Innovative find-the-difference gameplay with hidden-object twists. 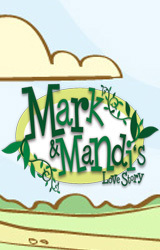 Help Cupid find out the differences between Mark and Mandi, and build four gorgeous wish gardens to advance their love story. 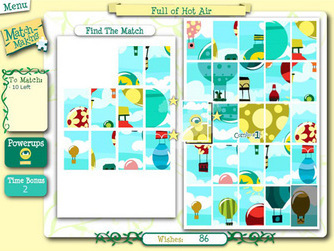 Enjoy 6 different image puzzle games, from the innovative find-the-similarity game to the classic jigsaw puzzle. 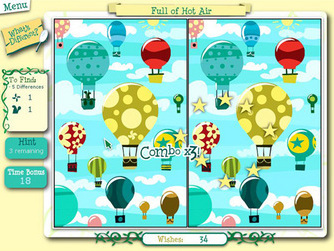 Unlock 5 different power ups and gain free hints as you cultivate the wish gardens. Enjoy 4 crisis-based mini games to help the two lovebirds through the rough times. Provide 2 game modes - normal and hard, for different play styles.